Making the move to senior housing can be difficult for your loved ones, which is why it’s important to find options that they’ll be comfortable with. 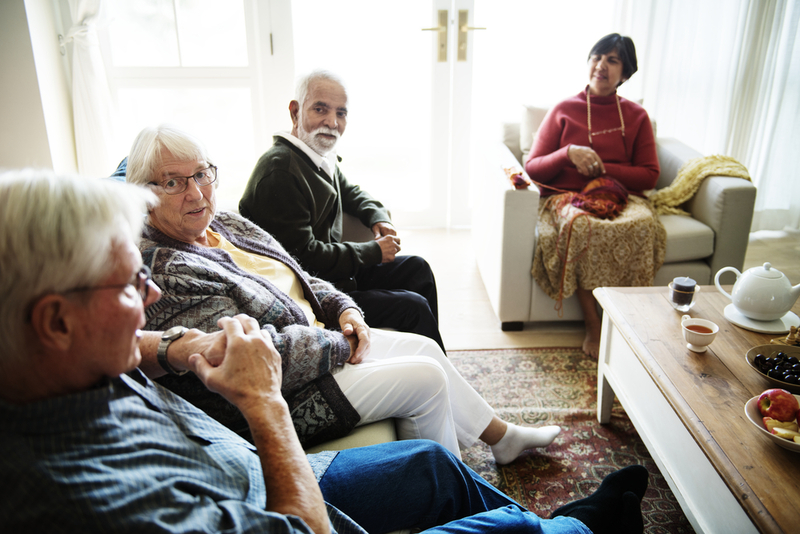 Assisted living communities are all unique, and you need to find that one that meets all of their medical and social needs while also feeling like home. If they’ve committed to the move and you’re investigating prospects, keep the following advice below in mind. The best way to get a feel for a senior housing community is to take a tour. You’ll have a chance to interact with staff, see and even speak to current residents, and get a comprehensive look at amenities, services, and individual units. Make sure your loved one is with you so they can ask questions and decide how they feel. Keep health care in mind. If your loved one has pre-existing conditions or requires some health care assistance, such as Alzheimer’s care, it’s important to find a facility that can accommodate. See how often they have qualified medical professionals on the premises, as well as how close they are to hospitals and other health networks if emergencies occur. You and your loved one may feel differently about some facilities, and it’s important to know when to let your opinions go. It will be their home, so if a productive debate has run its course, let your loved one move into the senior housing community they like most. You’ll want to visit your loved one often, which is why it’s good to find a community close by. They’ll likely want to continue going to regular outings with friends, such as church groups or social events outside of the senior living community. Keep location in mind, but be flexible if a better facility is further away. Cathedral Towers is one of the leading senior housing communities in Atlanta, GA. They welcome residents with a variety of spacious, warm rooms to choose from. It’s also located near plenty of neighborhood entertainment, dining, and shopping to ensure residents always have something to do. Call (404) 231-3020 to schedule a tour or to speak with a representative about their services further.